Christmas shopping madness is now in full swing! Some of you have probably started weeks or even months ago, and some others (like me) are rushing last minute to buy all the Christmas presents. This year I am especially excited about the Holidays because It's been a very long time since the last time I had the chance to spend it with my family, so I'm really looking forward to it. The downside of it is that I come from a very big family, and when I realized I had to get presents for so many people, I almost collapse. I literally had no clue about where or how to start (yes, the struggle is real). So if you are still trying to figure out some of your Christmas gifts, here's some ideas for all the family to help you make it without breaking the bank. 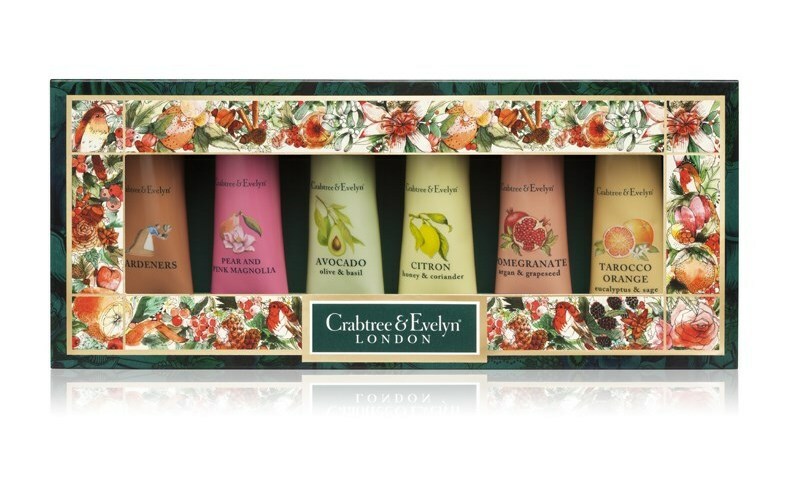 Crabtree & Evelyn - Their collection of Christmas gifts is simply amazing, it has a very diverse range of products that goes from candles and aromatherapy to fine festive foods. And the best part is that you don't even have to worry about gift warping because they come with the most beautiful packaging, which in some cases you are even able to reuse - I have chosen the Botanicals Hand Therapy Collection, a sumptuous selection of Shea butter hand creams perfect for the winter. This pack comes with Tarocco Orange, Pomegranate, Citron, Avocado, Pear &Pink Magnolia and Gardeners. RRP £26.00 - Get it here. T.H. Baker Jewelry - I love this shop because they offer a very wide range of quality jewelry from different brands and prices, you can find pretty much everything you need here. I have chosen this lovely set of Silver Round Pink Crystal necklace and earrings. I love that they can be worn day and night with almost any outfit and look very delicate. RRP £29.95 - Get it here. Chanel Cosmetics - If you're low on budget and you have someone who's really into luxury brands like my mother (serious eye rolling going on right now), you can always get them a little something from a brand they love without going broke. 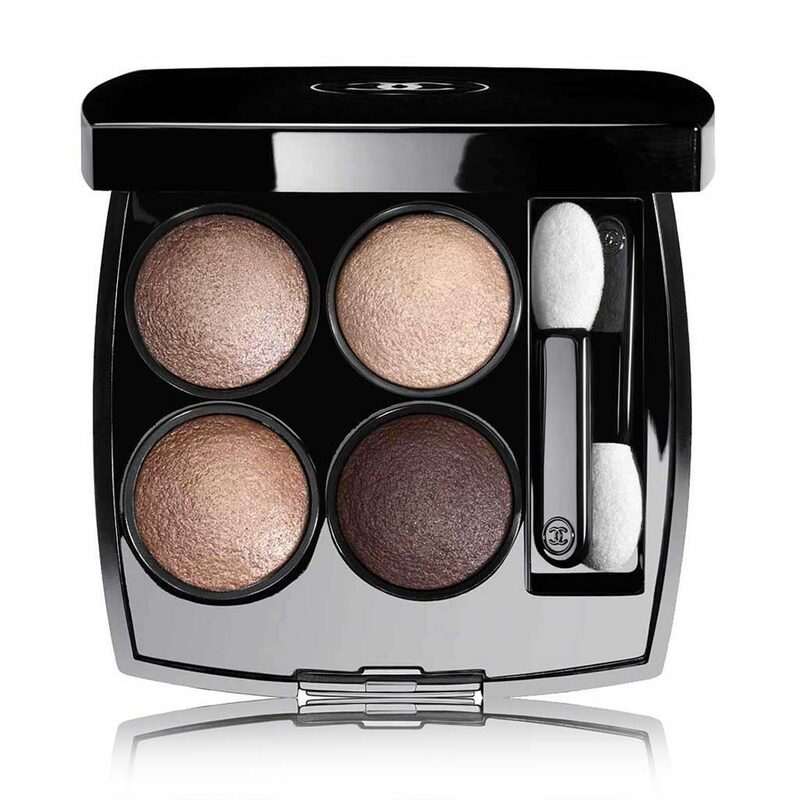 Classics never fail, that's why I've chosen Chanel's best selling eye shadow palette and their iconic red lipstick. RRP £66.00 - Get it here. Topshop Backpack - For the cool and young I found this awesome backpack from Topshop which I am absolutely in love with, it is super trendy and very practical. To be honest I wanted this for me, but I decided I rather be cool auntie Massiel. RRP £45.00. - Get it here. Harrods Teddy Bear - This one is just too cute to resist, it s so soft and snuggly that any baby (and more than one grown up I know) will love this teddy bear. I went for the traditional instead of the Christmas edition because the fabric was nicer and I prefer the atemporal style. This is the kind of gift that kids are likely to keep for years. RRP £24.95 - Get similar here. 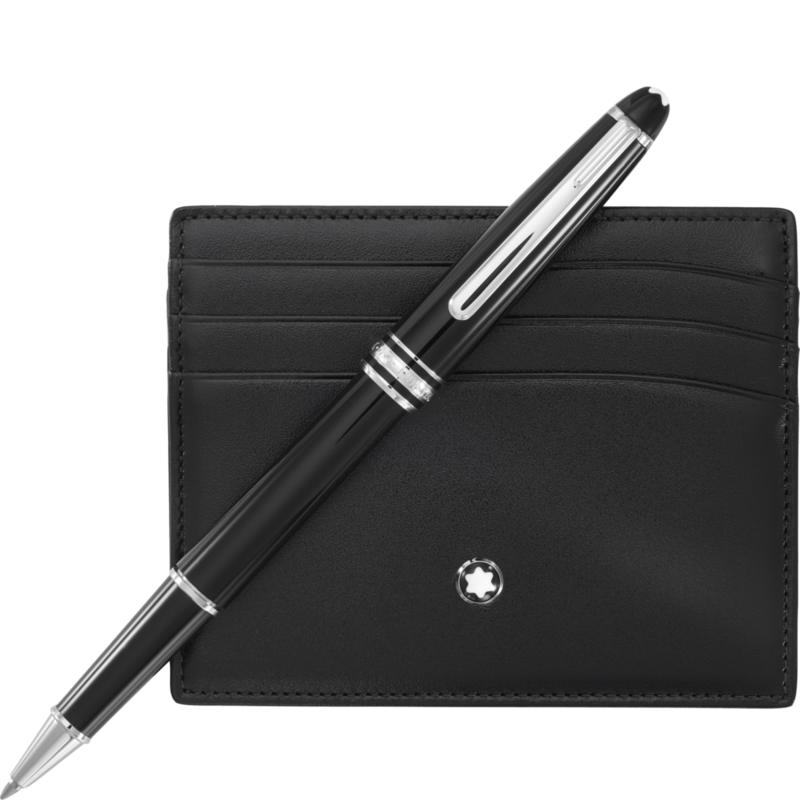 Montblanc Wallet - Most men I know love Montblanc, I mean, who doesn't? This is another way of giving a luxury present without braking the bank. This pocket holder is the perfect gift sophisticated for a sophisticated gentleman. RRP £95.00 - Get it here. Converse All Star - Christmas is somehow getting in touch with your inner child, enjoying the little things and go back in time to those childhood happy memories. 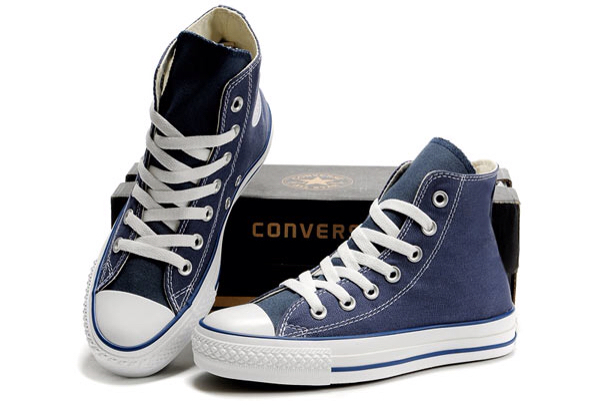 When I was about 9 years old my father gave me first pair of Converse. I remember it was a very special moment for him because those shoes brought back a lot of memories from his young days. Hopefully, this time I'll be able to get a big smile and create even more memories for the future. RRP £50.00 - Get it here. me quedo con el mont blanc sin duda! :) Felices fiestas!